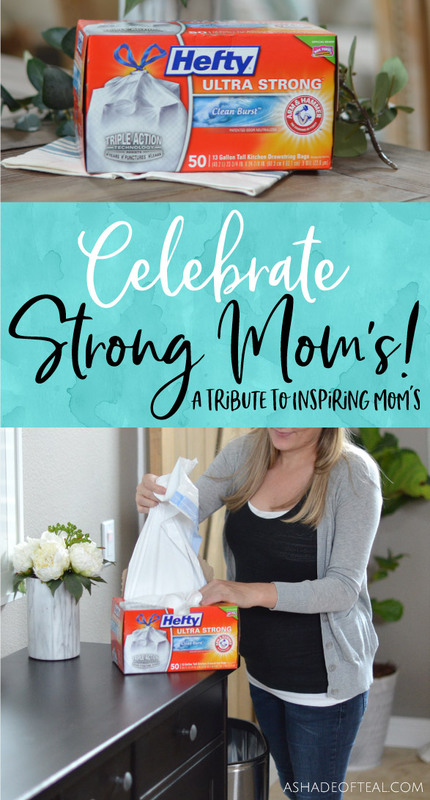 With Mother’s Day right around the corner I couldn’t think of a better time to celebrate strong moms! I know having a strong, loving, and inspiring role model in my life has had a huge influence on me. Being able to see first hand what strong means is so inspiring and I’m thankful every day for my mother. My mom was and continues to be the strongest person I know. I hope to pass this example onto my children by showing them that you can accomplish anything you put your mind to. I learned from my mom to never set limitations on what you can achieve. She taught me to be driven and I saw first hand I can have a career while also raising a family. She also taught me to never give up and always try to have an optimistic look on life. 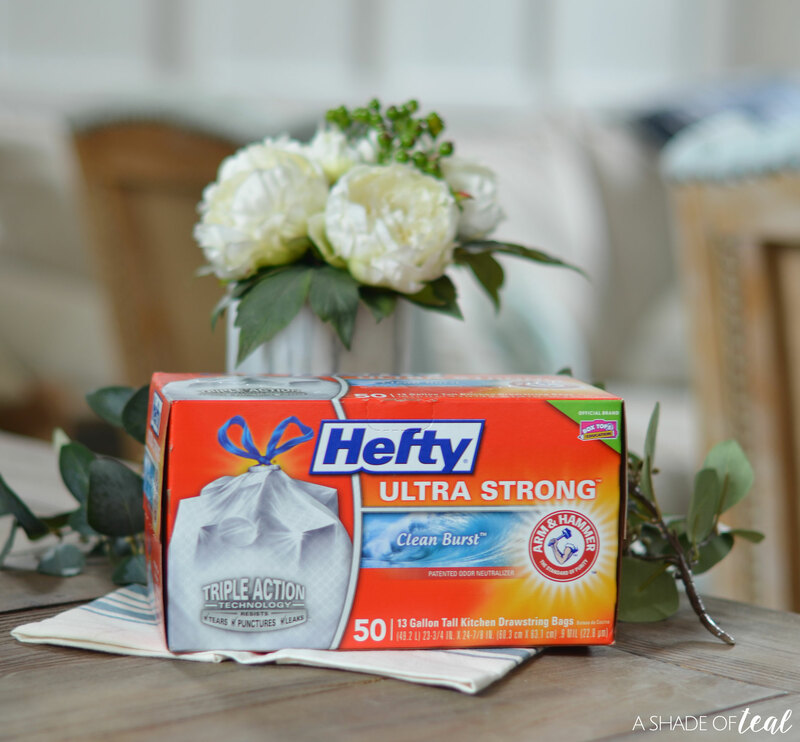 In honor of Mother’s Day and all the strong moms out there, Hefty® is helping to celebrate strong moms by teaming up with John Cena and his mom Carol Cena. As you can imagine she knows a thing or two about ultra-strength! Mom always knows best! She especially knows that when it comes to spending and making decisions for her family to choose wisely. 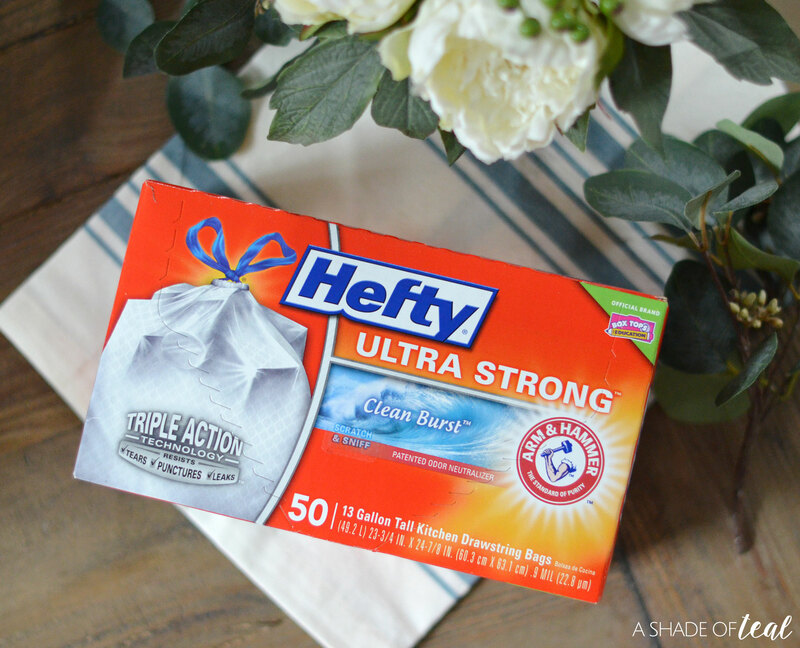 Just like Hefty® trash bags, today’s moms are Ultra Strong in everything they do. 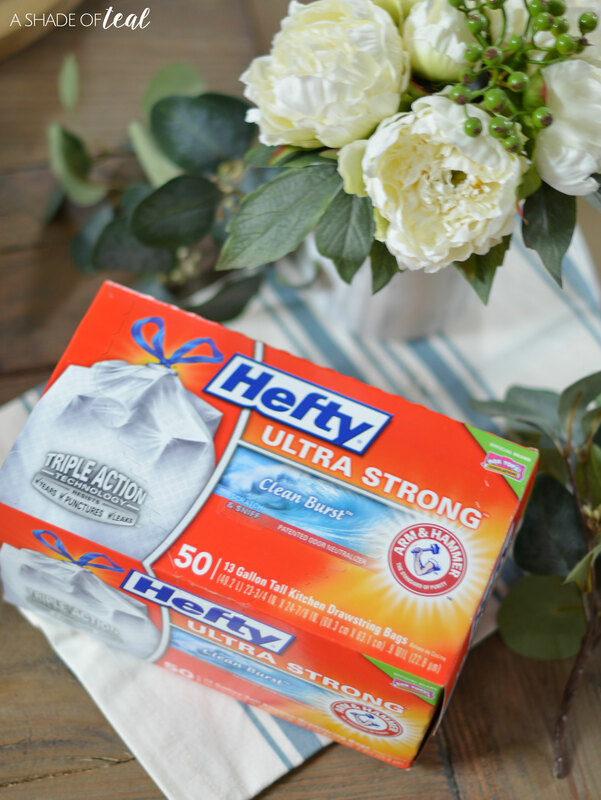 That’s why I choose Hefty® Ultra Strong™ trash bags! I love that they feature Triple Action Technology to resist tears, punctures and leaks. 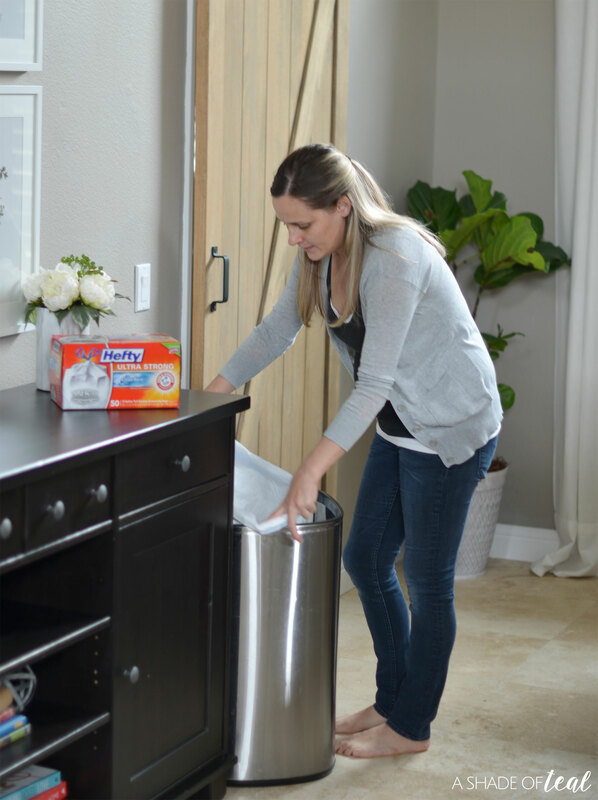 Plus, with ARM & HAMMER™ patented odor neutralizer, it helps keep the bad smells from leaking into your home. So this Mother’s Day make sure you celebrate all the strong mom’s out there! 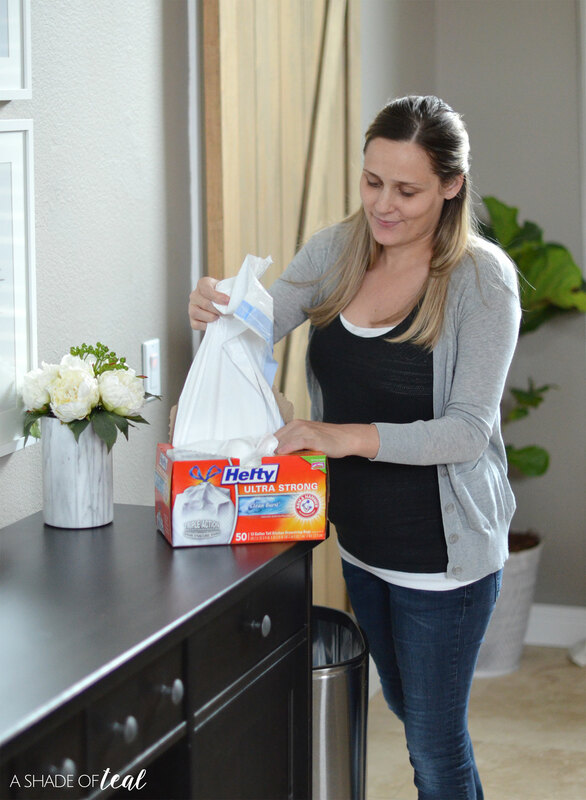 Always remember mom knows best that’s why she chooses Hefty® trash bags. « Keeping your floors clean with Dogs!